Edith Elizabeth ('Evie') Greene (circa 1876-1917), Actress and vocalist. Sitter in 23 portraits. 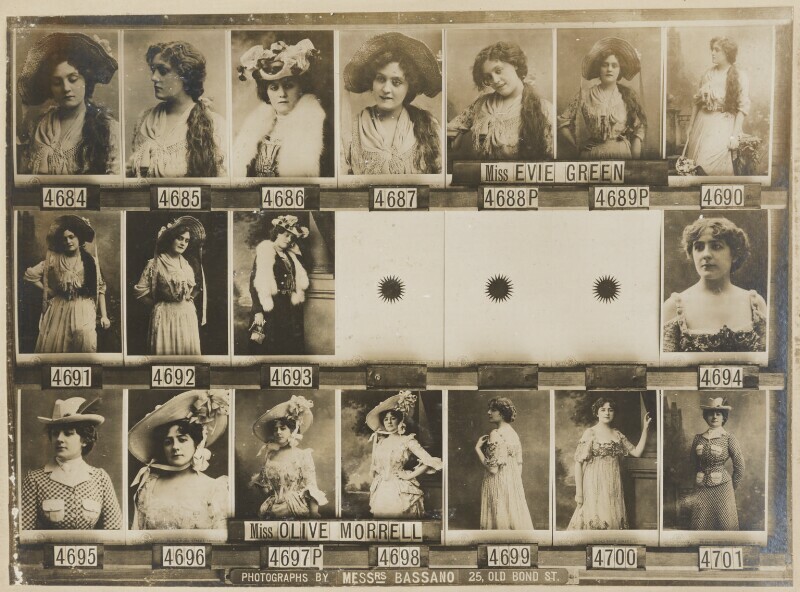 Olive Morrell, Actress. Sitter in 6 portraits.